What a blessing God has given us by revealing His plan for our salvation, through His Word. The cornerstone of His plan was the life, teaching and sacrifice of His Son, Jesus Christ. 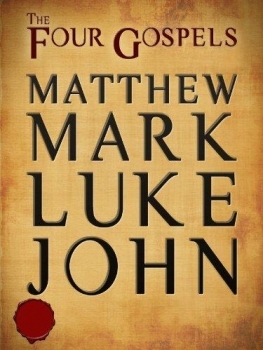 During 2015 we will be reading through the Gospels, Matthew, Mark, Luke and John three times. The Gospels tell the story of Jesus’ life and His teachings. Jesus is our example for living the Holy life. Reading the story of Jesus’ life shows the relationship He had with everyone around Him and His Father, God. Jesus prayed for those who believe in Him to develop the same relationship with Him and God, as He and God shared. The result of that relationship would be that through our lives others would believe Jesus was sent by God to save them. The reading for each day will consist of at least one chapter a day five days a week, Monday through Friday. Saturday and Sunday will be for reflection, prayer and meditation over the reading for the week. At the end of each reading we will ask questions that will challenge us to change our lives to be “Just Like Jesus”. 1. Pray before you read and ask God to open your heart to His Word. 2. Read the passage as though you have never seen it before. 3. Read with a pen and paper at your side ready to take notes. 4. Keep a journal of what you read. Write down questions about the passage as you read. Take notes of ideas you want to study further, of places mentioned in the passages, verses that “speak” to your life. 5. 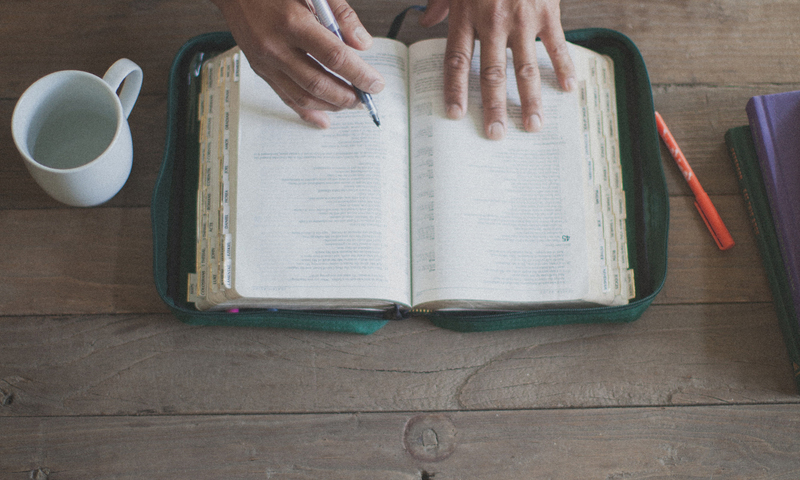 Write down a verse each day you read to use on Saturday and Sunday to reflect, pray and meditate about. 6. On Saturday choose one verse you wrote down during the week to memorize and commit to your mind and heart during the coming week. 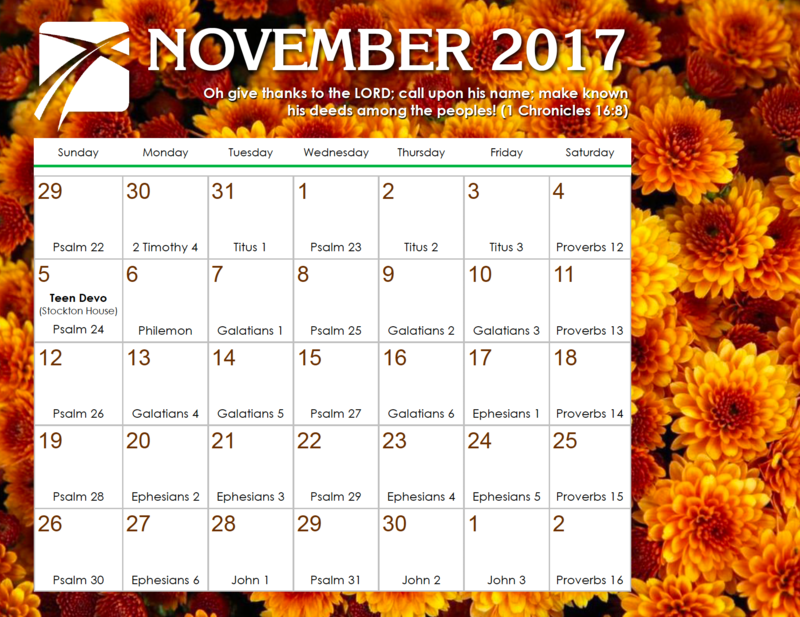 By the end of the year you will have memorized fifty-two verses from the Gospels. 7. Always think about what you are reading and how it applies to your life and what you need to do to live “Just Like Jesus”. Apply those changes to your life. Enjoy your year long journey of reading through the Gospels and learning about Jesus and His life giving Good News of salvation.